Bruce has been growing breasts, wearing nail polish, wearing earrings and is letting his lush hair grow even longer and some have said that is just the tip of the iceberg. The speculation surrounding Bruce’s change began when he got his Adam’s Apple shaved down and it’s been getting worse every time he’s in the news. 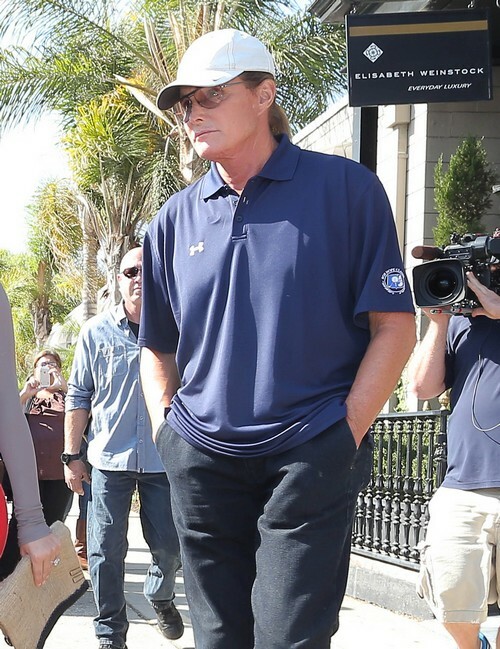 Bruce Jenner Hiding ‘Secret Girlfriend’ From The World?